The festival is one of Japan's largest and most distinctive winter events. 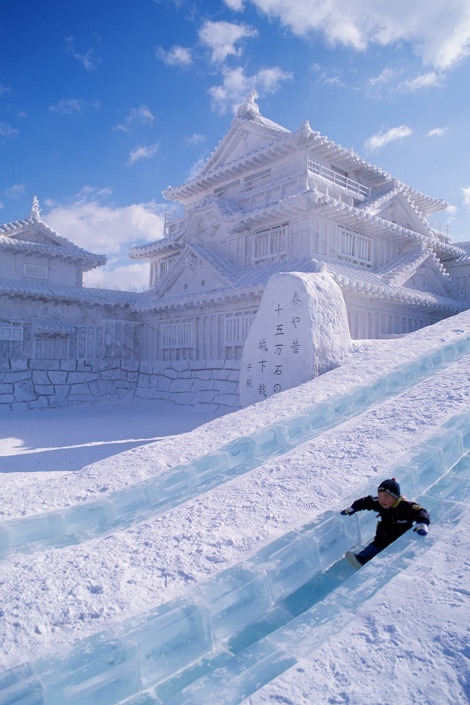 In 2007 (58th Festival), about two million people visited Sapporo to see the hundreds of snow statues and ice sculptures at the Odori Park and Susukino sites, in central Sapporo, and at the Satoland site. International Snow Sculpture Contest has been held at the Odori Park site since 1974, and 14 teams from various regions of the world participated in 2008.